Educational websites are mainly used by different organisations like schools and colleges for the purpose of eLearning. Such websites must be kept attractive and interesting enough to keep students engaged and attentive. To get hold of such amazing websites, you can check out these Moodle Themes. These templates are all 100 % editable and would be easy for you to handle as well. All you have to do is download the template of your choice!! 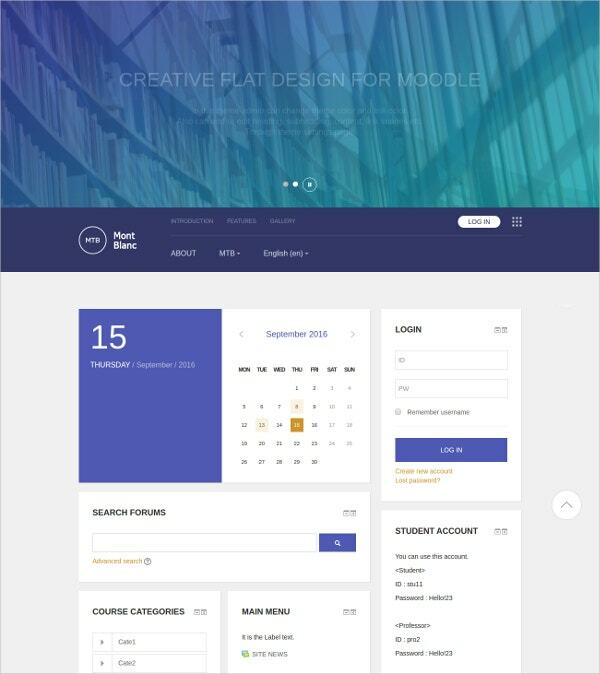 This template is a responsive moodle theme for web designing. It comes with a user interface that is easy to use. Plus, it contains several optional components which may or may not be retained by you. The design is consistent and responsive enough for users to navigate through as well. You may also see Bootstrap Moodle Templates. 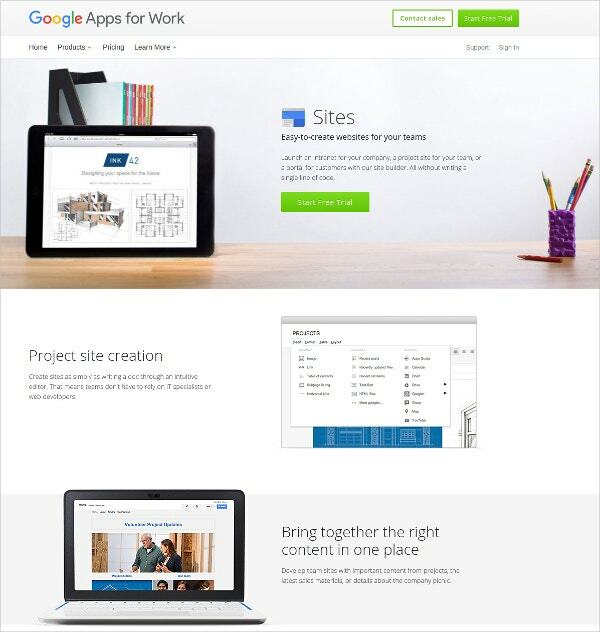 This web theme template would be more apt for business schools. It exudes a sense of professionalism and is also corporate throughout. The template bears a formal tone in each element. The components on the template are optional and can be edited or customised at will. Plus, it is user friendly. This moodle theme would be perfect for any education themed website. It comes with a responsive layout and a number of plugins. Plus, the template is rather easy to use and comes with unlimited colour schemes. It also has a number of optional components. You would also be getting some amazing fonts. eLearning is quite a popular concept today. If you have decided to start a website on this subject, then you could use this template. Here you would be getting a fabulous theme which you can modify and experiment with. You can download the template and then use it in any way you want, as a matter of fact. 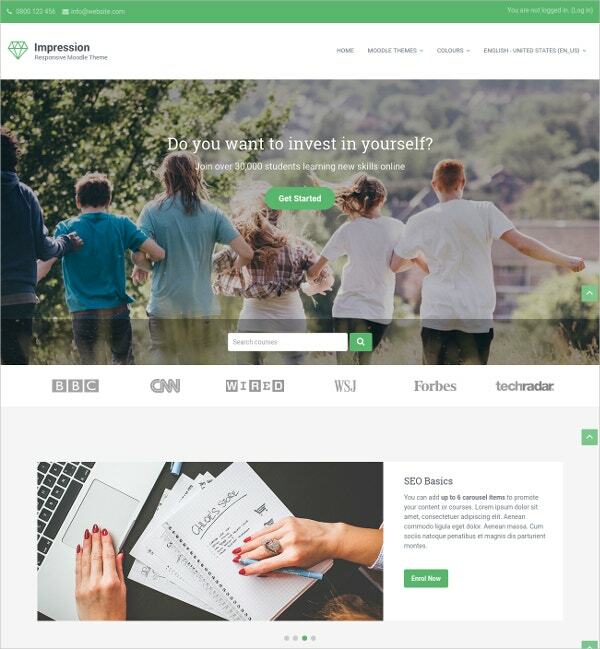 This education theme web template comes with a number of amazing features like a responsive design, 3 blocks of front page design, four colour schemes, a customised logo for your company, widgets for header and footer, a customised menu, a testimonial section, a slider section and so on. This template may be used in a flexible way. This education theme moodle website may be used for a professional university. That is because the template contains a professional and formal design. You can download the template, go through the different elements and even edit or change them as you please. It is completely responsive and customisable as well. 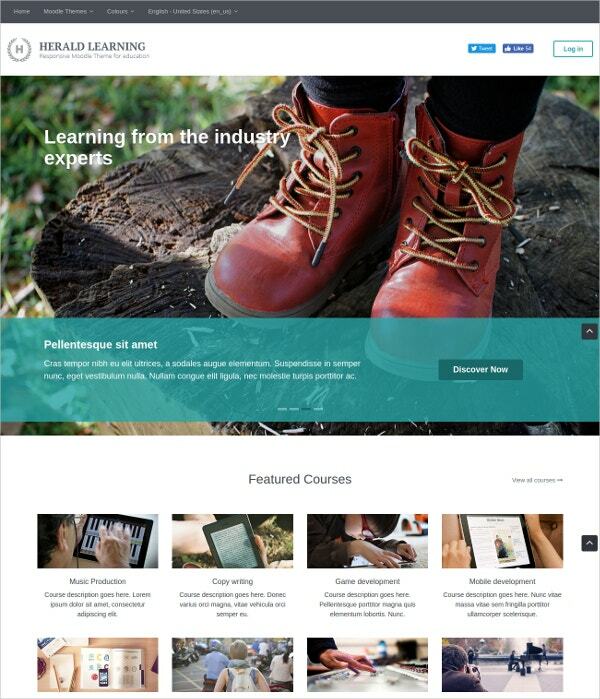 This web theme template has been designed specially for online education. 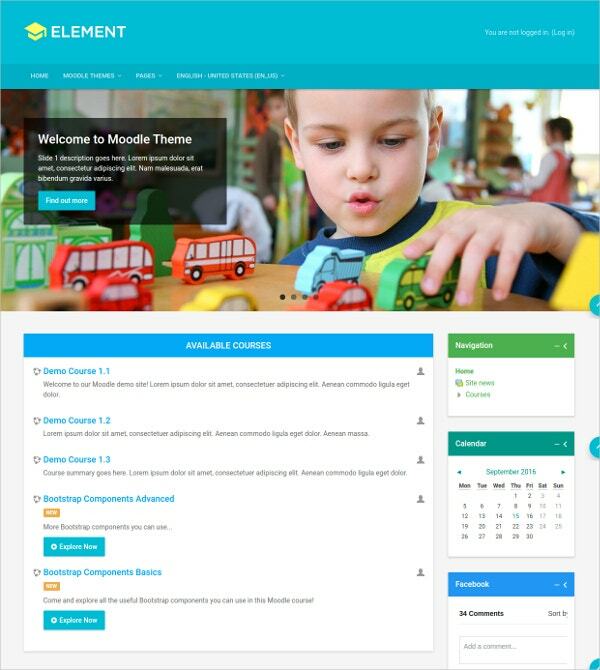 This is a moodle theme for your website which can help you design various pages. Also, the template comes with a number of colour schemes which you can use alternately. You can even retain some of the stock images or add your own here. 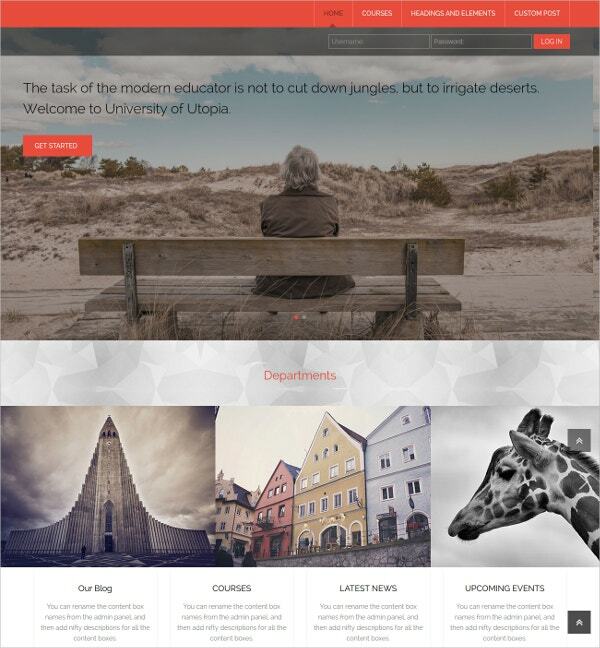 This web theme template comes in a moodle responsive layout. The template has an exclusive design, unlimited colour schemes, a fabulous home page, a few layout options, a user interface that is fully customisable and language compatibility. Also, the template allows you to modify the details as you please. 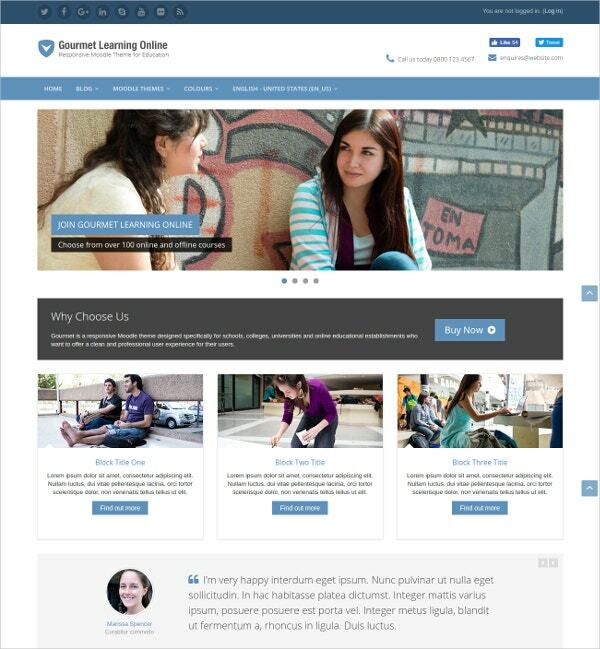 This education themed web template comes in a moodle format. That makes it fairly easy to use. The web theme here is language and browser compatible and customisable. Most importantly, the template comes with a wide range of colour choices for you to choose from. It is 100 % editable as well. 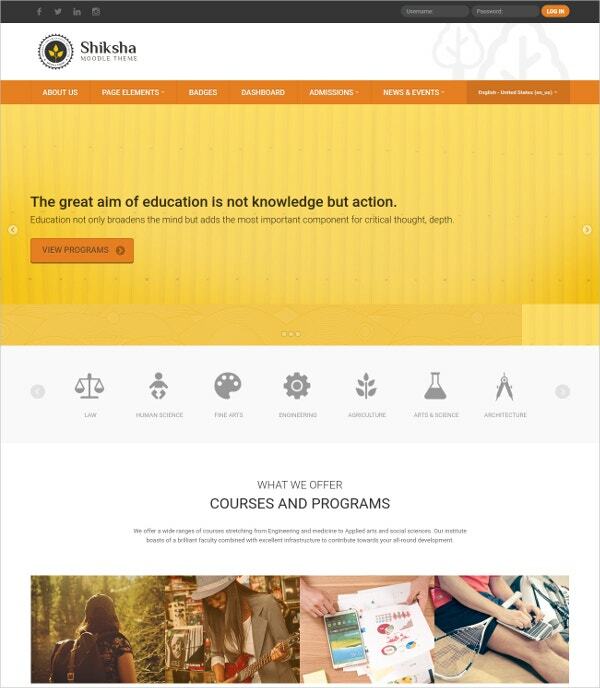 This web theme template may be used in a number of ways by educational institutions. The website could be used to advertise your college courses and even provide essential data about them. You could go through the template and make changes as you think are necessary. Then you can insert it into your website. All the professional moodle themes that you see here are responsive and well designed. Most importantly, the templates are both user friendly and developer friendly. 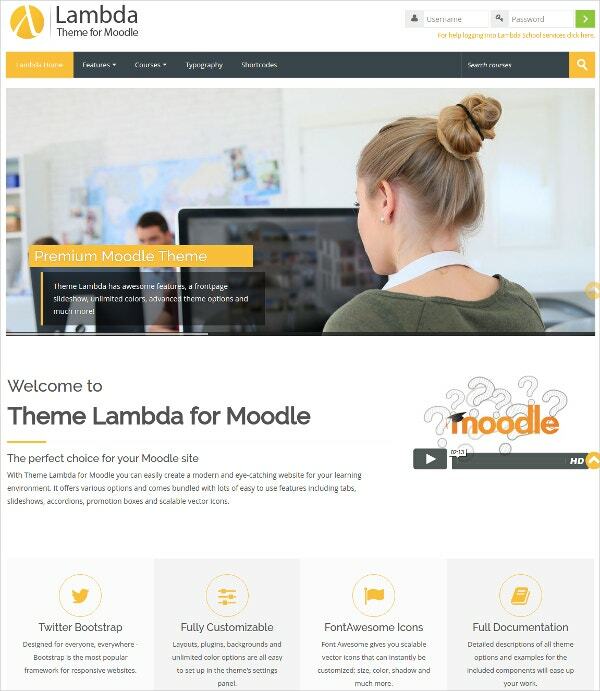 Here, you will find some of the most premium moodle themes online. 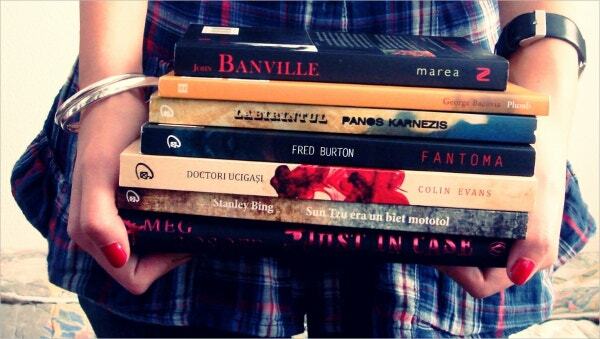 All you have to do is get your hands on the one you like!